Mosmatic will be at the 36th Annual, 2019 Heartland Product & Equipment Show, the largest Tradeshow in the Midwest! 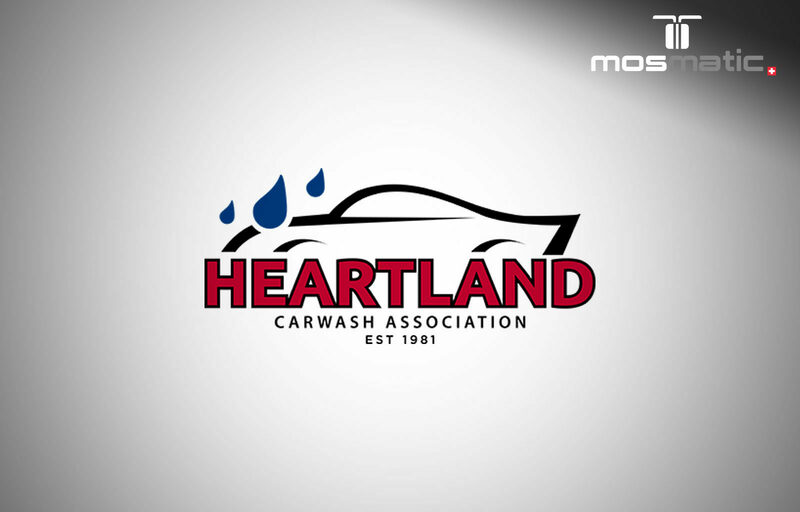 Do not miss the chance to meet us at the Heartland Carwash Associations show April 16th and 17th, 2019. The same location as last year – In the Prairie Meadows Conference Center, Hotel and Casino, in Des Moines, Iowa. Please stop at Booth and let us show you our latest products and equipment. Our Sales Team will be available to help you with any specific application needs. Would you like to make sure our experts have time for you when you are at the show? Make an appointment in advance and receive personal training, expert consulting and state-of-the-art product solutions. Contact us at sales@mosmatic.com or by phone at +41 71 375 64 64.